​at the Abbey Brewery of Weltenburg. 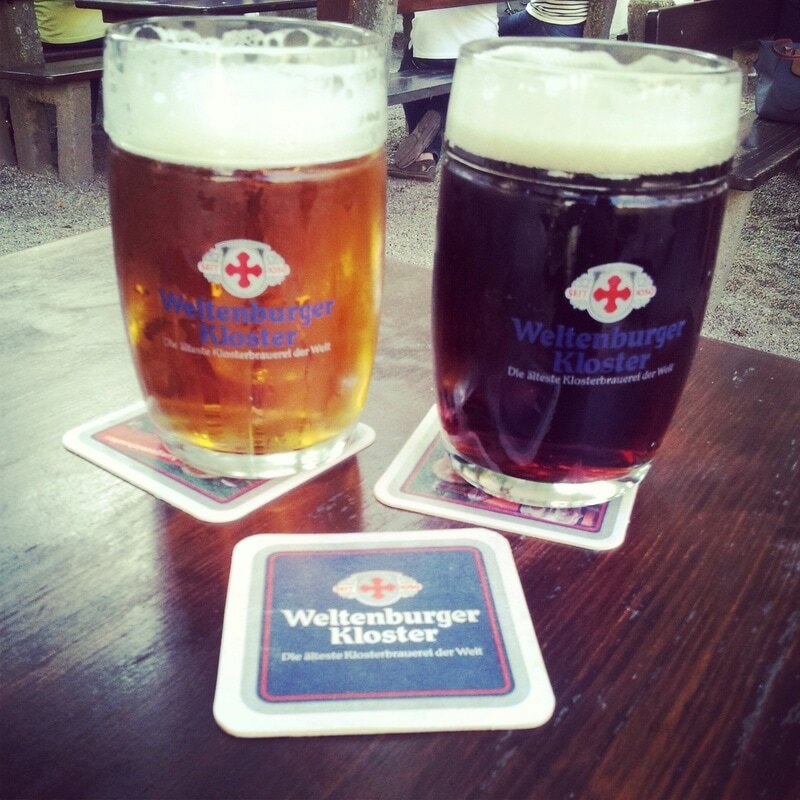 Just an hour and a half from Munich is the home of the Weltenburg monks who brew amazing beer. 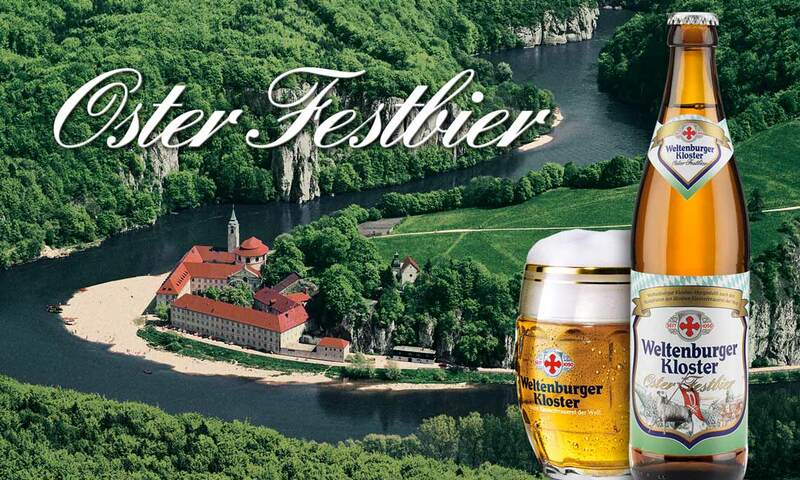 This brewery is set in the most peaceful and beautiful setting along the the cliffs and canyons of the Danube river. We will make our way to the small town of Kelheim, the home of Schneider Weisse's famous Hefeweizen beers, to catch a ferry to Weltenburg. The ferry up the Danube river might just be your favorite part of the trip, as the river winds through beautiful cliffs and hills. We will have a great Bavarian lunch in the biergarten or stüberl as well as sample the fruits of the monks' labor, Weltenburger Asam Bock, Urtyp Hell, the Anno 1050 Kellerbier, and other seasonal specialties. With some free time you can hike up to the top of the cliffs or visit the Weltenburg Chapel that was consecrated in 1191. The Abbey was founded in the year 617. Three years later in 620, the monastery was founded, and it is recognized as the oldest monastery in Bavaria, with residents living here for almost 1500 years. Weltenburg Abbey brewery (Weltenburger Klosterbrauerei) is by some reckonings the oldest monastic brewery in the world, having been in operation since 1050 A.D. (although the title is disputed by the former Weihenstephan Abbey that began brewing in 1040 A.D.). After our visit to Weltenburg and a short ferry ride back to Kelheim, we make our way to the Schneider Weissbier brewery, just a short walk into the center of Kelheim's quaint old town. The Schneider Weissbier brewery saved Hefeweiss beer from extinction when they purchased the right to brew it in 1872 from the Königlich Weisses Hofbräuhaus in Munich. They still use that same recipe for the Original (Tap7) beer today. We will enjoy sampling some of their 10 different beers (and sometimes more depending on the season), followed by dinner. Our adventure ends with our journey home. Prices start at €250/per person Minimum 2 people.